Cello has built an organization that overcomes barriers between trading, research, and technology to achieve a unified approach to portfolio management. The firm is defined by a team with a long shared track record of success and core values of curiosity, grit, integrity, ownership, judgment, and exceptionalism. 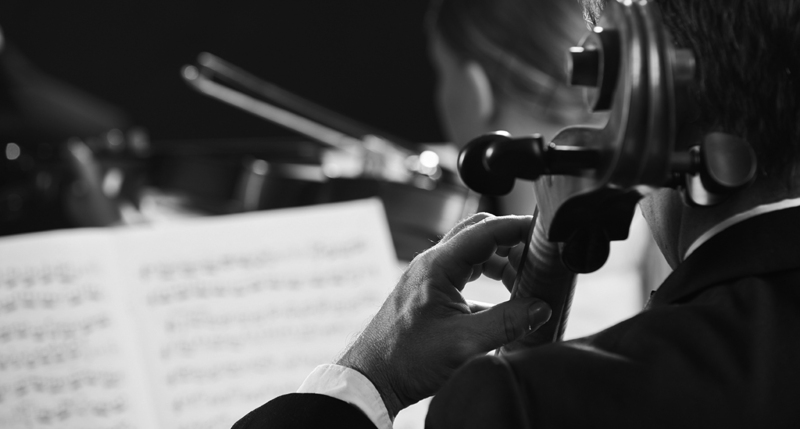 Cello’s senior professionals average twenty-five years of experience. 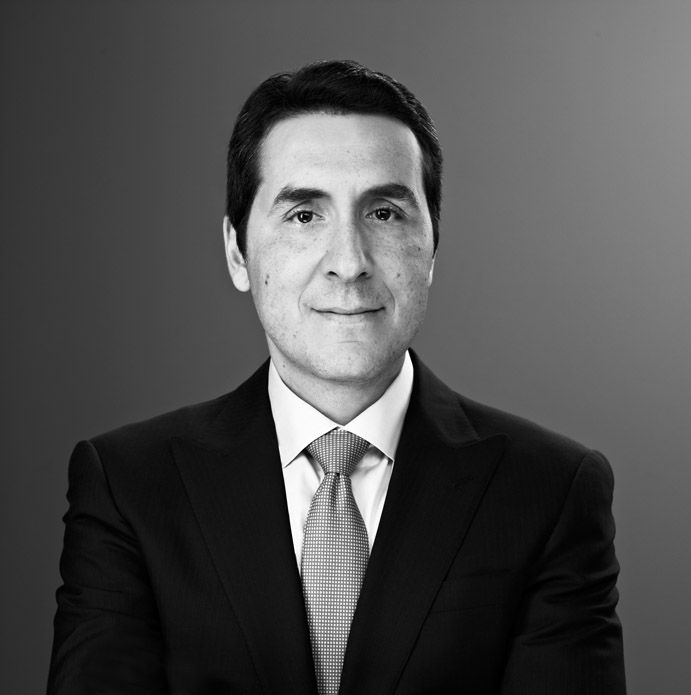 As Managing Partner and Chief Investment Officer, Mr. Schetritt oversees portfolio and business management at Cello. He founded Cello in 2009, launching the first fund in January 2010. Mr. Schetritt has 25 years of experience as a business leader in the fixed-income markets, including roles in portfolio and risk management, trading, sales, origination, and securitization, and he has been actively trading since 1994. Prior to founding Cello, Mr. Schetritt was RMBS Business Head at Citadel Investment Group. At Banc of America Securities, where Mr. Schetritt spent seven years before joining Citadel, Mr. Schetritt led the build-out of the RMBS business, starting as head of Agency CMO and derivatives trading, becoming head of RMBS trading in 2003, and assuming oversight for pricing and hedging of the consumer bank’s $85 billion annual mortgage origination pipeline in 2005. Mr. Schetritt also supervised the development of valuation models and risk management frameworks. Under Mr. Schetritt, Bank of America’s RMBS trading desk took the lead in creating new CMO structures, and it was also the first dealer to securitize FHA-insured Reverse Mortgages. Prior to Bank of America, Mr. Schetritt was Portfolio Manager within Salomon Brothers’ Arbitrage Group, and MBS Derivatives Trader at Salomon Brothers and Nomura. Mr. Schetritt began trading Mortgage-Backed Securities in 1994 after spending the first three years of his career in research at Credit Suisse and Salomon Brothers. Mr. Schetritt holds dual degrees with honors in Economics and Mathematics from The Wharton School and the University of Pennsylvania, and a C.E.P with honors from L'Institut d'Etudes Politiques de Paris. As a portfolio manager, Dr. Lee focuses on prepayment strategy and compares market-implied prepayment expectations for various Agency MBS sectors to Cello’s proprietary analysis. Dr. Lee joined Cello in 2012 with more than 13 years experience in building models to price and hedge mortgage-backed securities. Prior to joining Cello, Dr. Lee spent thirteen years at Bank of America Merrill Lynch, where he was Head of Mortgage Modeling running the mortgage prepayment and credit modeling effort for all mortgage products, including Agency and non-Agency MBS. 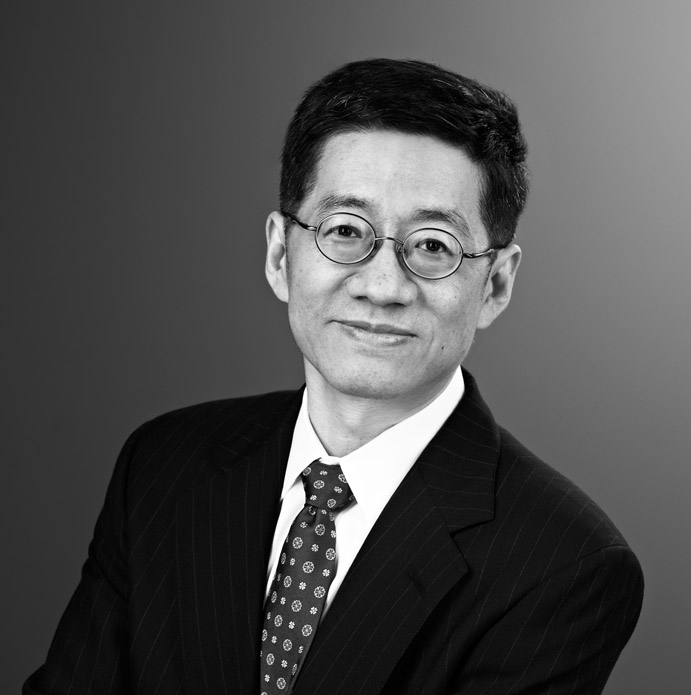 Dr. Lee began modeling fixed-rate agency prepayments in 2002 and then expanded his modeling repertoire to include hybrid ARM prepayments and non-Agency. He became head of the group in 2005, which grew to include 12 quantitative modelers. Before focusing on modeling, Dr. Lee helped develop Bank of America’s flagship mortgage analytics system between 1999 and 2001. Prior to joining the financial industry, Dr. Lee was Assistant Professor of Mathematics at Northwestern University, where he was awarded the prestigious Alfred P. Sloan Research Fellowship for research in Mathematics. Dr. Lee earned his Ph.D. in Mathematics from Princeton University and his Bachelor of Science in Mathematics from MIT. While at MIT, Dr. Lee placed 11th (top 0.5%) in the 45th Annual Putnam Mathematical Competition. As Chief Technology Officer, Mr. Ho oversees the analytics and technology team in its support of both portfolio management and operations. Mr. Ho joined Cello shortly after inception in 2010, and has led the build-out of Cello’s entire technology platform, including risk management, trading operations, and Cello’s prepayment data warehouse. 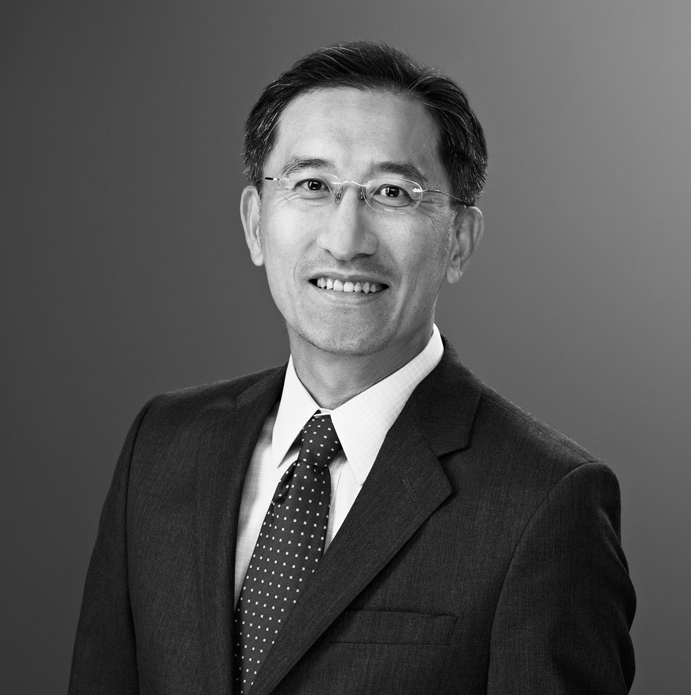 Mr. Ho has 24 years of experience building fixed income analytics and technology at investment banks. Prior to Cello, he was at Bank of America Merrill Lynch, where he headed Global Mortgage Technology, a department with more than 100 application developers across the US, UK and India. In his 10 year tenure with Bank of America, he spearheaded the build-out of the analytics systems that supported Structured Products Trading including Residential Mortgage-Backed Securities, Asset-Backed Securities, Commercial Mortgage-Backed Securities, and Mortgage Credit Derivatives. This suite of Fixed Income applications enabled the business to access Bank of America’s proprietary mathematical models on a distributed computation platform. Mr. Ho also led the global mortgage technology transition arising from acquisitions of Countrywide and Merrill Lynch. Prior to Bank of America, Mr. Ho started his Wall Street career in 1992 at Salomon Brothers. He built pricing analytics for Mortgage Options and CMO’s for the Mortgage Trading Desk from 1994 to 2000. Mr. Ho earned his Master of Science degree in Computer Science from the Courant Institute of Mathematical Sciences at New York University. He received his B.S. degree in Computer Engineering from Feng Chia University in Taiwan. As Chief Operating Officer, Dr. Ouma oversees both fund and management company finances and operations, investor relations, legal, and human resources, and he also serves as Chief Compliance Officer. Dr. Ouma joined Cello in January 2010 as a portfolio manager, and he played a pivotal role in the initial build-out of operational and risk management infrastructure. 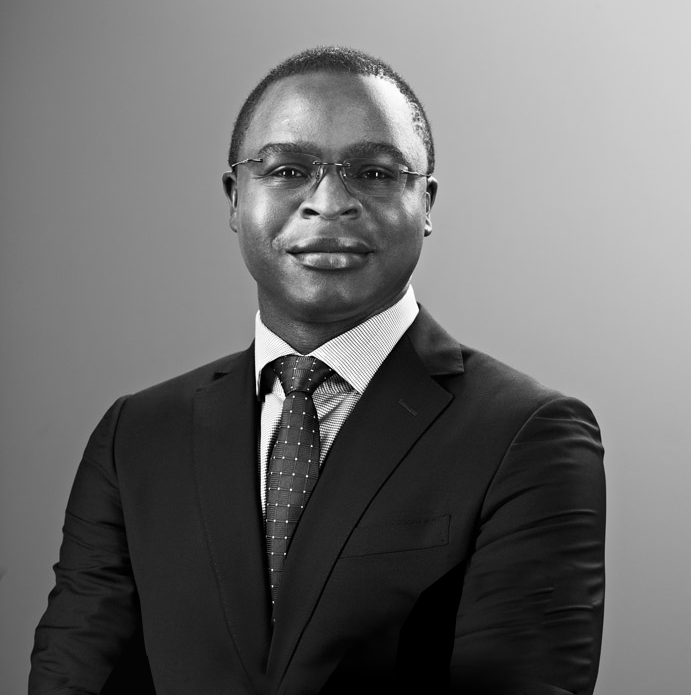 Prior to joining Cello, Dr. Ouma was at Citadel Investment Group, where he traded and managed portfolios of non-agency RMBS securities, mortgage loans, and credit default swaps from 2007 through 2009. Dr. Ouma began his career in the financial industry in 2005 as an RMBS Structurer at Banc of America Securities, where he became the primary structurer for the firm’s Prime and Alt-A RMBS deals. Prior to joining the financial industry, Dr. Ouma conducted research in semiconductor fabrication at Bell Labs, Lucent Technologies, and Agere Systems. His efforts at Bell Labs led to several publications and two U.S. patents. Dr. Ouma holds a Bachelor of Science (SB), Masters of Engineering, and a Ph.D. from MIT in Electrical Engineering and Computer Science. Elements of his Ph.D. thesis were extensively licensed to the microelectronics industry by MIT and continue to earn royalties. In Kenya’s annual Certificate of Education Examinations, Dr. Ouma was one of only eight students in his year awarded distinction in all six subjects.